Confession. I am a Haruki Murakami newbie. 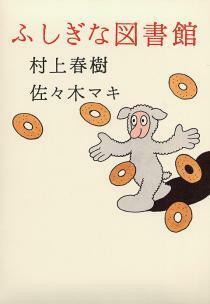 Full confession, I just read my first Haruki Murakami book. It's okay, because this year I am finally diving into a handful of authors that have been on my to-read list for years. Everyone has this sort of list. The list we are afraid to admit for fear of intellectual shaming. Here's the thing: it is a big secret that most people do not want you to know. Everyone has one of those lists, because the world is filled with amazing books, with new books coming out every day. No one can read everything - unless they have a super mutant power where they can absorb books through osmosis (in which case I am extremely envious). A twisted tale told in a very simple, linear way. 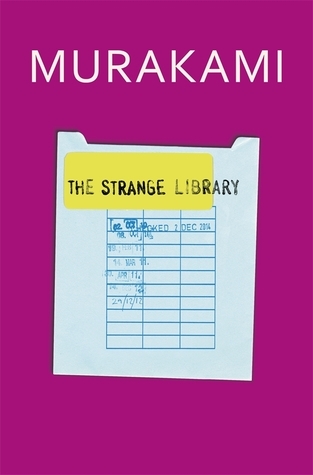 Interestingly, The Strange Library felt more like an artist's book (exactly as it sounds--a book that is a work of art) than a novel or graphic novel. I read the paperback US edition (the one with the number 107 on the cover) - which has to be noted, because the book comes in a variety of editions. Just take a look - these are the four listed on Goodreads currently. The edition is important to note, because not only are the covers different, but it appears the artwork inside varies as well (though they all have a similar found-artwork feel). The US paperback version folds out to reveal the book and has as you can see here. 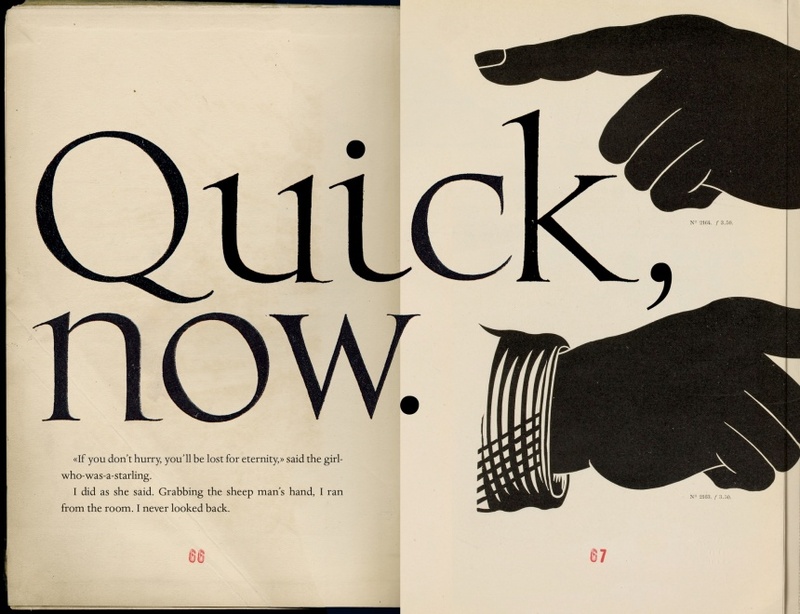 These differences in illustrations add to my impression of The Strange Library as an artist's book. Its construction was giving an element of artistry that really does set it apart from mass market books. Plus the story itself gives off a little bit of an artist vibe. My impression was more of a Dadaist or Surreal meets Gaiman bedtime story to ward off children from the strange goings-on that can be found in the corners of the library. This comparison to forms that I love probably gave this book an edge more than anything else. A few friends who are very much Murakami fans have said this is more like a love letter to fans, than attracting new readers. Unless those readers like dark, twisted, dada-esque artists books, which is luckily what I am. Which of course, means I too do not think this book is for everyone, but for those who will appreciate its constructions and beauty, then yes, pick it up and enjoy. Then, of course, be on the look out for sheep men next time you are at the library.